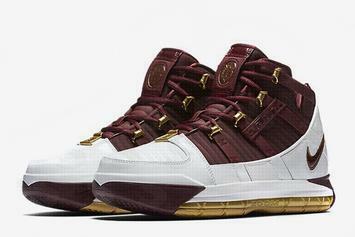 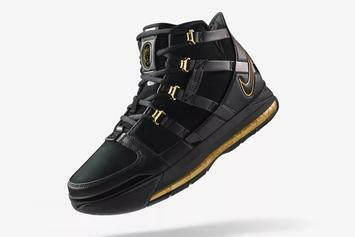 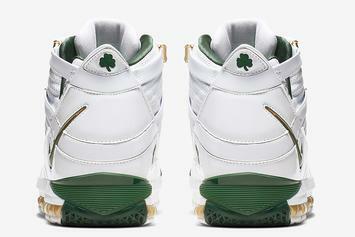 SVSM LeBron 3s set to drop this month. 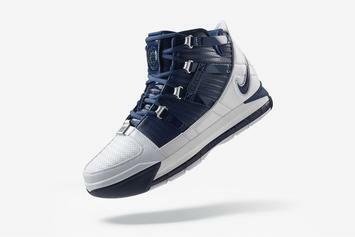 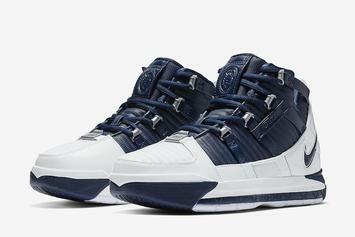 "Midnight Navy" LeBron 3s dropping at 10am ET. 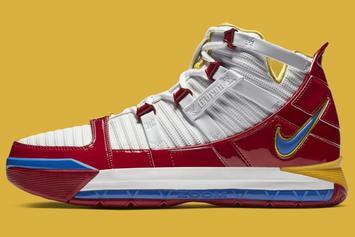 Superman LeBron 3 PE now releasing in February. 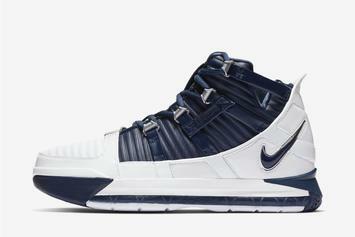 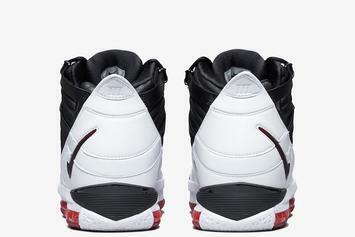 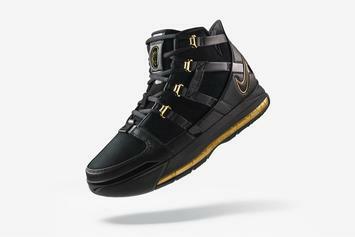 LeBron 3 returns today at 10am ET. 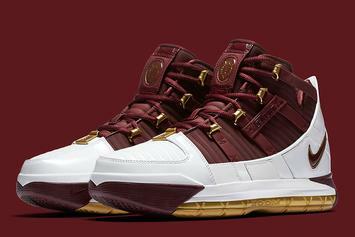 "Christ The King" LeBron 3s resurface after more than a decade. 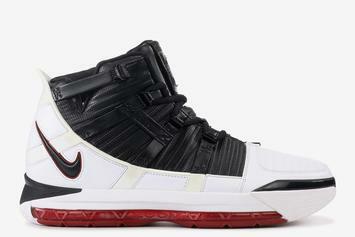 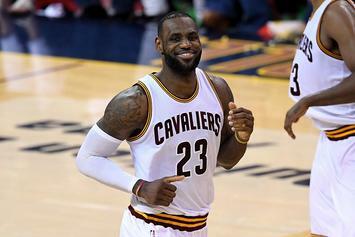 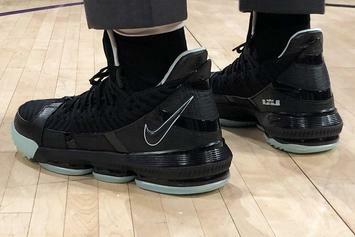 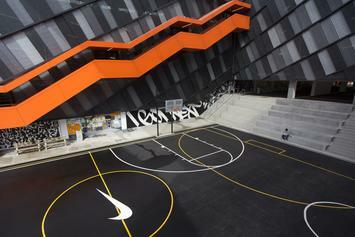 LeBron 3s to return after 12 year hiatus. 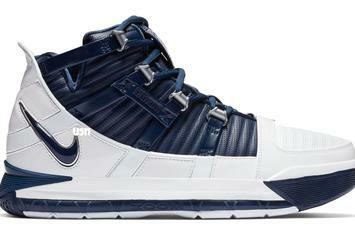 Looks like the Nike LeBron 3 is making a comeback.